At Elham Church of England Primary School, Mr File encourages us to look at the world around us. 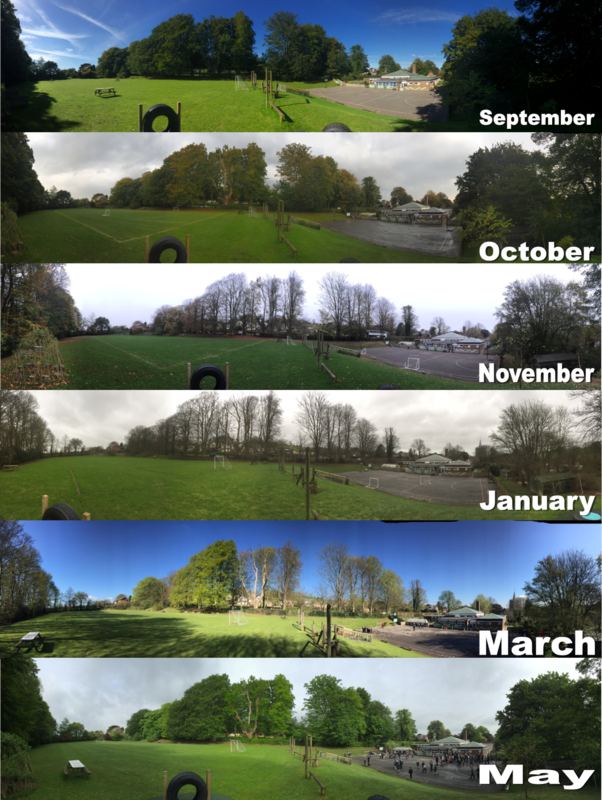 This year we are planning to look at how the seasons change the things that go on around our school site. The environment changes so slowly that sometimes we don't even notice the beauty of the natural phenomenon that occurs. We hope that these photos will help us to see the changes in our environment!